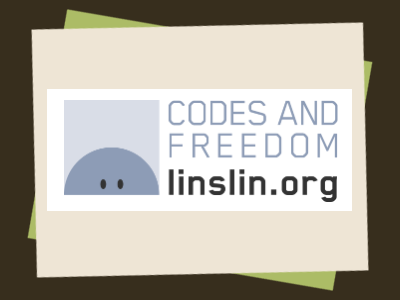 "Linslin.org" is a development studio from Cologne, Germany. 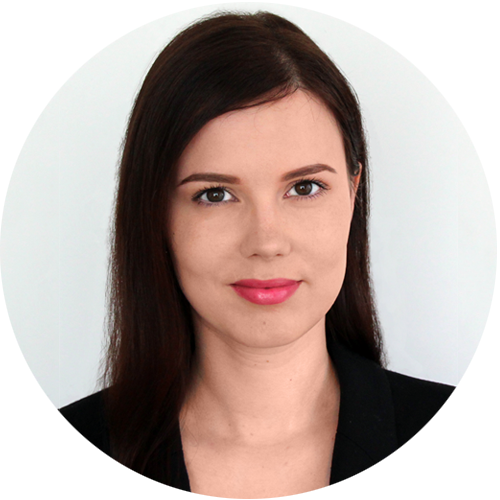 Linslin is engaged in many interesting projects, like a Yii2 Framework, an extension for hardware accelerated page transitions or a mobile tower defense game called "Wonsters TD". As a full-fledged Warcraft III enthusiast, I am a big fan of their Reforged Map Database. Go check it out! 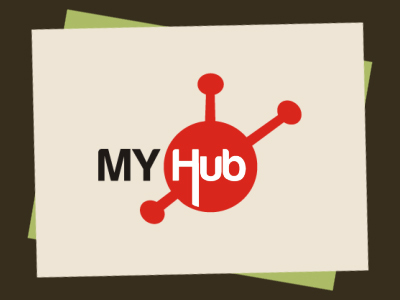 "MyHub Intranet Solutions" is an intranet provider from Auckland, New Zealand. Their business intranet solutions come along with unlimited data space and unlimited users, making their product both interesting for small businesses and big companies. 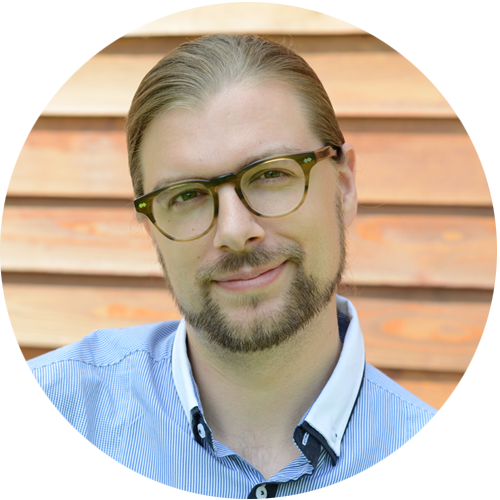 My advice: If you want to learn more about digital collaboration, you should take a look at their Intranet Blog. 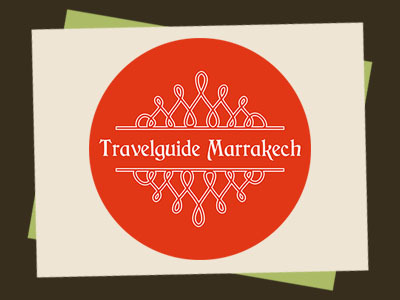 "Travelguide Marrakech" is a travel blog from Germany. The capital of Morocco is a magical place with a lot of things to do and see. On this website, you'll find everything you need to know to book your next trip to Morocco. Don't miss the Saadian Tombs, if you ever make it to Marrakech! And you definitely should. 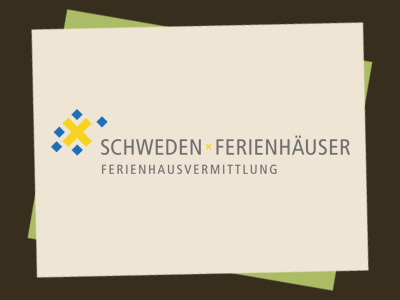 "Schweden Ferienhäuser" is a website by Trahogo, a travel agency from Germany. You'll find over 60 objects in their portfolio, each one of it equipped with all amenities to make your trip to Sweden as comfortable and enjoyable as possible. Since I've studied a semester abroad in Sweden, I can highly recommend the beautiful university city Lund. 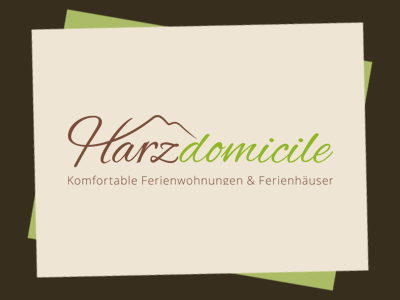 "Harzdomicile" is a website by Trahogo, a travel agency from Germany. The Harz is a "Mittelgebirge" that has the highest elevations in Northern Germany with many relaxing holiday spots like the town Braunlage.